We manufacture architectural metal products from environmentally responsible materials that offer rare aesthetics, dynamic performance and energy efficiency, and subdued maintenance. Customers rely on us for a wide range of metal fabrications, such as metal cladding, entrance grilles, sun control, tree grating and more. At Hendrick Architectural, we are dedicated to providing unparalleled customer service. 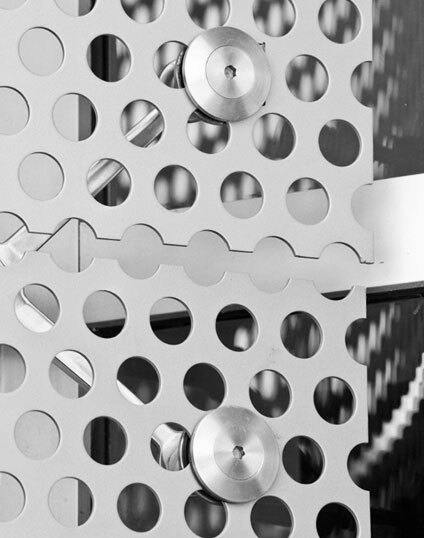 Our design professionals provide solutions for architectural metal screens, Profile Bar and wedge wire grilles to meet your specifications. We offer a wide selection of colors, finishes and materials — so you get the exact product you want. 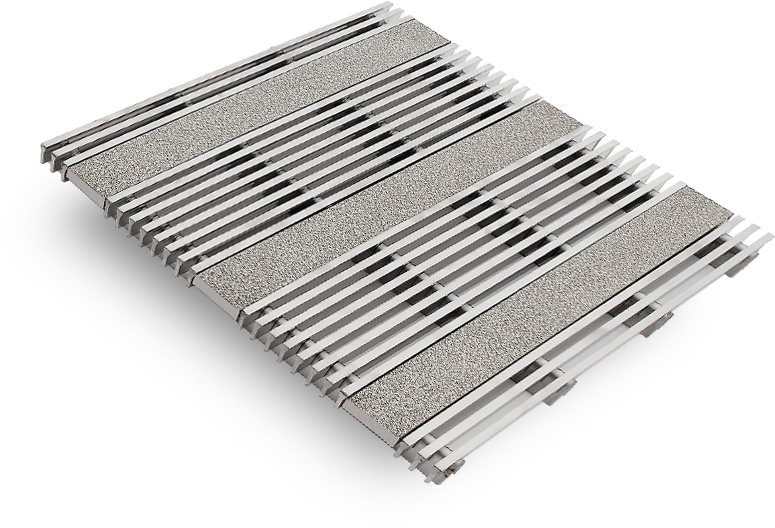 Hendrick is a leading manufacturer of architectural perforated metal products, Profile Bar and wedge wire grilles. We provide interior and exterior solutions that are both functional and decorative. Our products exhibit a rare aesthetic that is prized by award-winning architects and project owners alike.